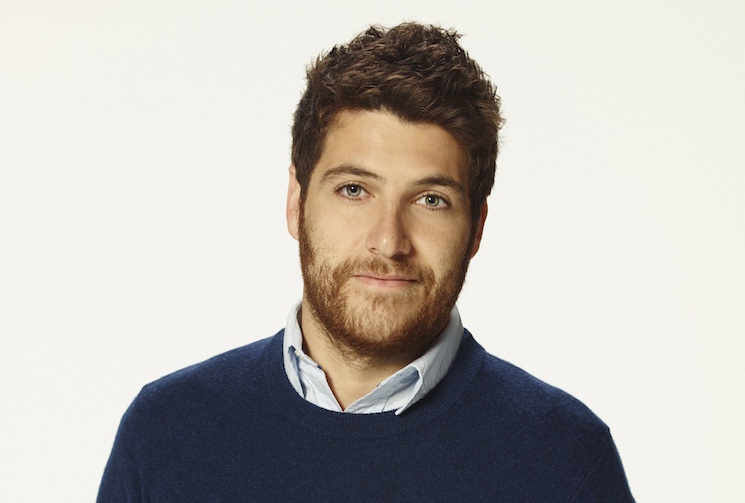 Comedic actor Adam Pally was recently charged with misdemeanour cocaine and weed possession in New York City. According to TMZ, the actor known for roles in The Mindy Project, Happy Endings and Making History was busted on West 48th Street in the Hell's Kitchen neighbourhood. Police apparently caught him smoking weed from an e-cig. Upon searching him, they also found a small baggie of coke. Pally has apparently been ordered to appear before a judge in the next 30 days.